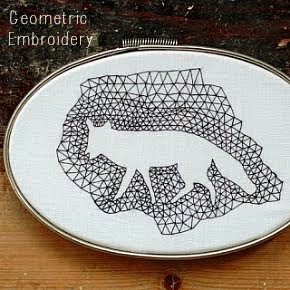 Ah, vintage embroidery hoops. 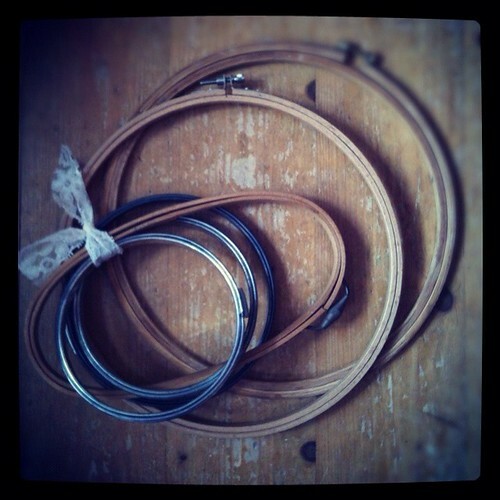 All rustic and vintagey and just perfect for trying out my new instagram thingymewidget. I do have plans for these little hoops beyond taking moody photos of them. Lyric commissions to do and also some embroideries for a great new pop-up shop. 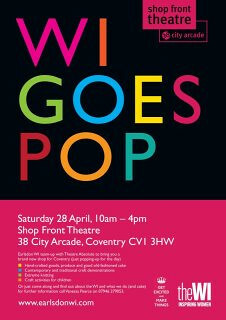 W I Goes Pop is coming to a shop space in Coventry on 28th April and both me and Erin will be representing the Mutha's, showing off our wares (and our skills) with some other, rather cool, artists and makers. I am quite excited about this because I have a bit of a soft spot for Coventry. I've met a lot of very nice people from there or thereabouts. And.....The Specials. I haven't met The Specials. 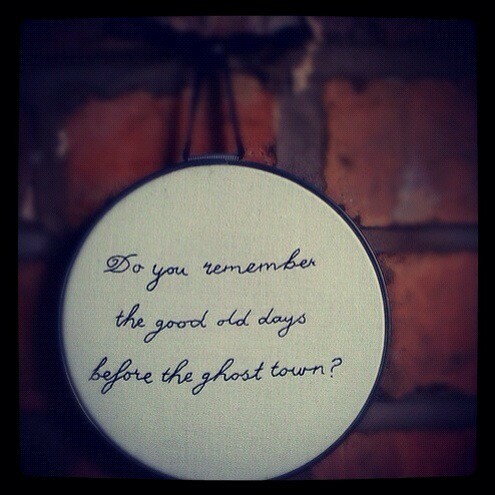 But Ghost Town was the first single I ever bought and it's still one of my all time favourites. I might just have to sew up another one of these lyric hoops to mark the occasion. 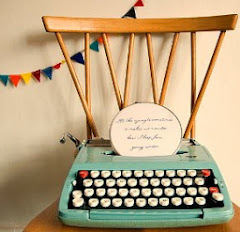 I wrote about the impact these words had on a ten year old me over on the crafty muthas blog this time last year - you can still see that post here if you so wish. So, back to the pop-up shop. In 2009 Theatre Absolute founded the UK's first professional shop front theatre and they will be playing host to the lovely ladies and wicked women of Earlsdon W I for this special pop-up event in Coventry city centre's shopping precinct. I feel chuffed to have been invited to talk about my embroidery and hopefully sell some pieces. Let's hope The Special's very own ghost town is busy with lots of living visitors and shoppers for this awesome event. Still on the campaign trail for a BetterBearwood. The supporting YouTube video is up on, er, YouTube, and you can watch it and 'like' our Facebook page by clicking this link which will take you to a very fancy 'app'? Way too technical for me, but just click and all will become clear. If you are not a Facebooker you can just watch our sweet film here. Many thanks for your anticipated support good people of Bearwood and beyond. We have so many lovely hopes and dreams for the High Street and this could help us start to realise them. The doodle is from a few months ago. 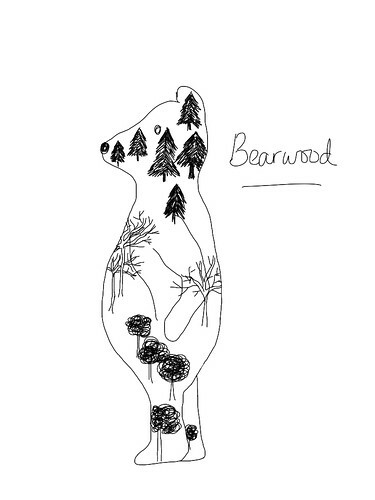 Been trying to come up with a little 'Bearwood logo' of my own and started this off on the 'brushes' app. Would like to finish it but just ran out of steam. Must do better.